Psychologist Dr. Glenn Kahn, a recently-widowed expert in the treatment of split-personality disorder, is drawn into the investigation of the death of an autistic adolescent boy found floating in the swimming pool of a mental hospital. As the police investigation unfolds, it is suspected that a split personality in the institution is involved in the death. Simultaneously, while doing research on the treatment of psycho-emotional symptoms, Dr. Kahn discovers a reference that leads him to the work of a medieval monk who had uncovered the key that could open the lock to free people of such symptoms. This leads to the agonizing self-examination of a widowed shrink who refuses to accept what the fates have mercilessly delivered to him. 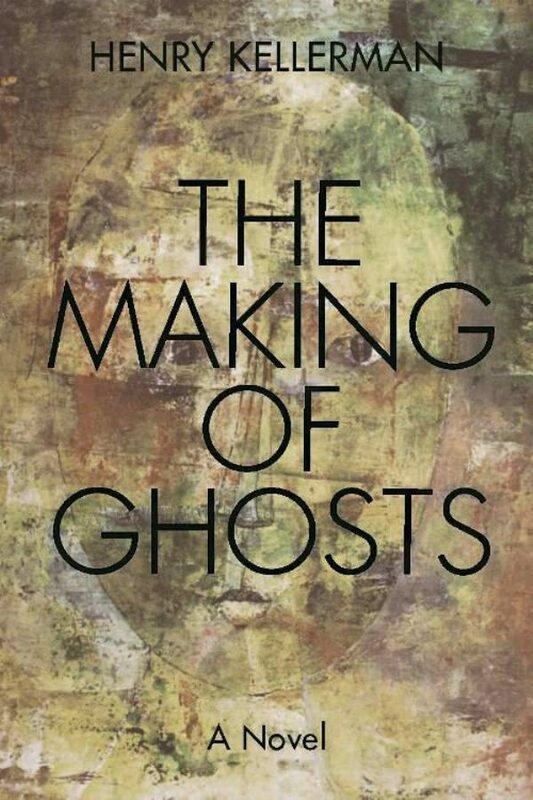 Interweaving threads of fact and fiction, The Making of Ghosts is at once a murder mystery, a recipe book on decoding psychological symptoms and an historic treatise dating back to the Spanish Inquisition. Author Henry Kellerman is a 21st century cubist raconteur, a master of the psyche&#39;s prism distilling what one should do when life doesn&#39;t cooperate; he challenges fate and wages a fight against the unjust. Not a murder mystery, not a thriller, but a story filled with mystery and thrills. Otros ebooks de Henry Kellerman.